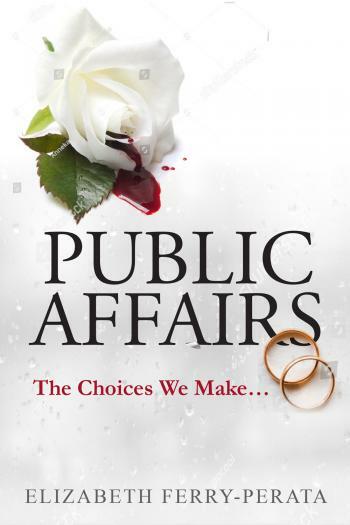 Public Affairs is an intergenerational story of true love, family, loyalty, tragedies, and overcoming the unthinkable. It's a story about the choices we make out of love and resilience. Readers will laugh and cry and not be able to put this book down.